From hectic trips to the shopping mall to the costly expenses of gift giving, the holidays can bring about many frustrations. With a little bit of organization you’ll be ready to take on the holidays and enjoy the spirit of the season. Avoid the hectic, last-minute rush by ensuring you have plenty of holiday essentials on hand. Some must-have items include holiday cards, stamps, gift wrapping supplies, and, perhaps the most important of items, batteries. 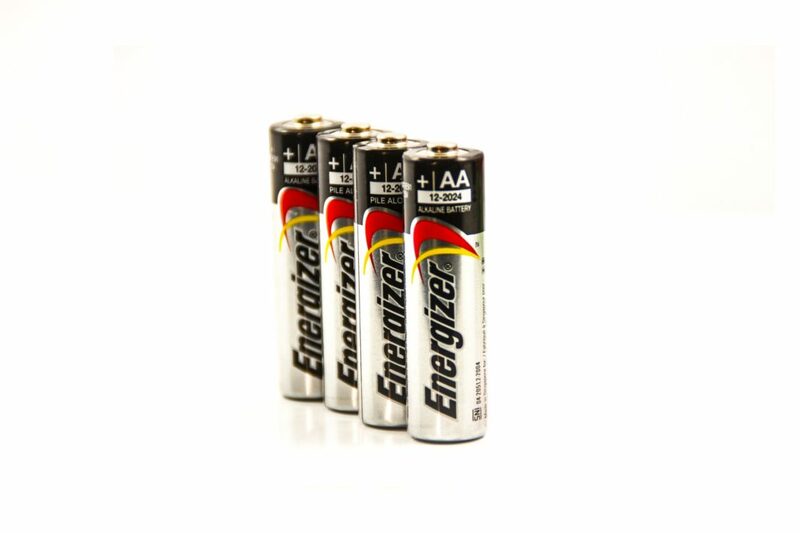 Look for long lasting types, such as Energizer(r) Ultimate Lithium batteries, which are ideal for pairing with high drain devices like digital cameras, GPS devices and video game controllers. These high performing batteries are the world’s longest lasting AA and AAA batteries in high-tech devices and now hold power for up to 20 years when not in use. For more information, visit www.energizer.com. After you’ve made a list of all the family and friends you need to buy presents for, look over it again to ensure you haven’t missed anyone or any additional items. For instance, if purchasing popular gifts, like children’s toys and flashlights, be sure to also include a set of batteries, such as Energizer(r) Max(r) batteries. These batteries have a shelf life of 10 years. They hold power so you always have it when you need it most.